Catch some big air and perform huge tricks in Miniclip's arcade snowboarding game, iStunt 2. We also have an app that will help you fall asleep faster, and a casual game where you get to man airport X-ray scanners. No More Socks: The Christmas List Genius ($1.99 → Free, 19.0 MB): Put together gift lists for any occasion with this productivity app. You're able to create events, add people from your contacts, discover great gift ideas, and go shopping all without ever leaving the app. You can also add photos and notes to your lists for future reference, share ideas with the No More Socks community, export lists via email, be reminded of birthdays, and passcode lock the entire app. 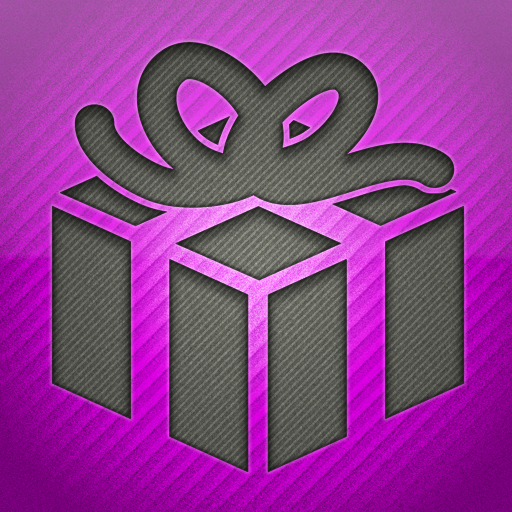 No More Socks: The Christmas List Genius is available for free today only (09/03). It has a 4-star rating with a total of 106 ratings. Photo Recall ($0.99 → Free, 6.2 MB): Remember the things you would normally forget with this productivity app. 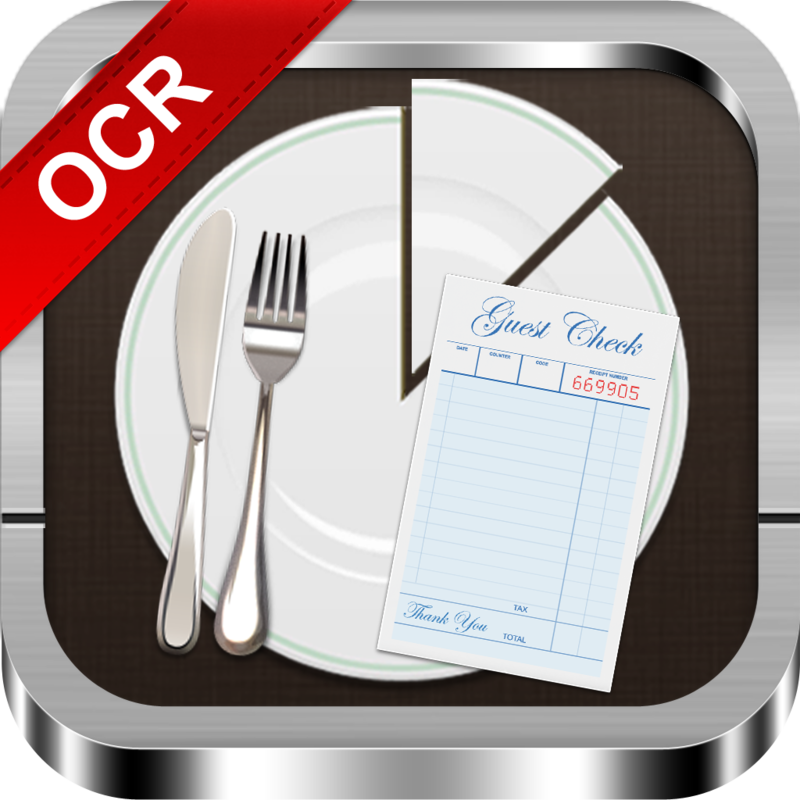 Just snap a photo or record video of something you want to remember. You can then add a summary, location, and notes before saving it to the your library. Your photos and videos are organized by category and location, making it easy to find just what you're looking for. You can also search for them by keyword. 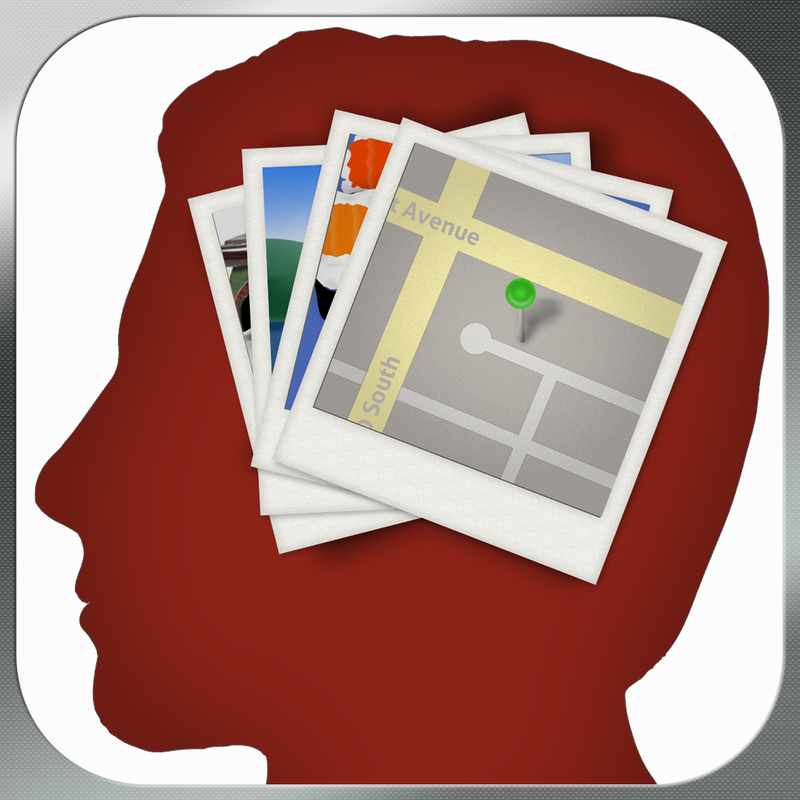 Photo Recall is available for free today only (09/03). It has a 5-star rating with a total of 7 ratings. Lazors ($0.99 → Free, 4.9 MB): Rearrange a limited number of blocks to reflect laser beams into targets in this challenging puzzle game. 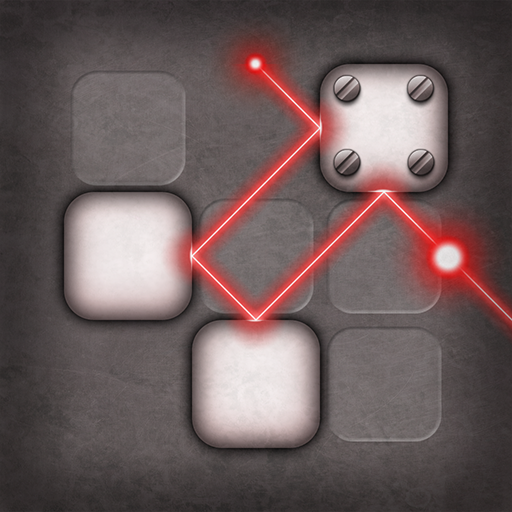 Just tap and drag the blocks into place to change the laser beam's path. Some of the blocks reflect the beam, some eat it up, and others multiply it. 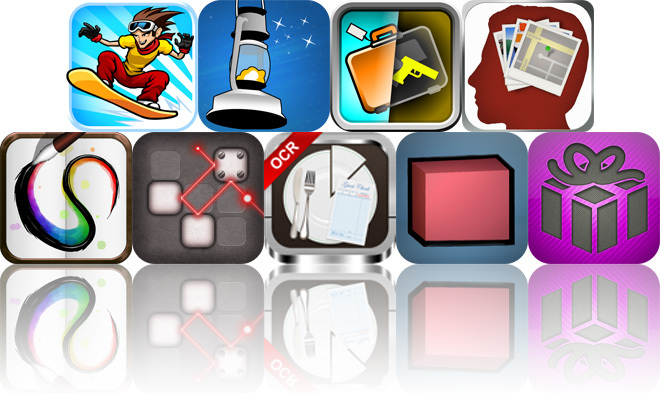 The game includes 90 levels, and achievements via Game Center. 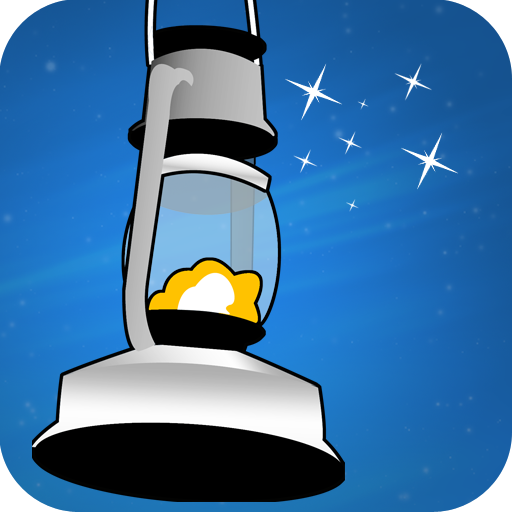 Lazors is available for free today only (09/03). It has a 4-star rating with a total of 37 ratings. 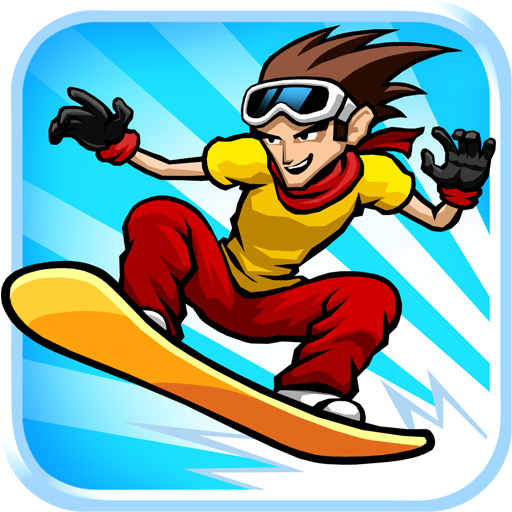 iStunt 2 - Snowboard ($0.99 → Free, 15.3 MB): This arcade snowboarding game allows you to go big and catch some air without actually having to brave the cold. Swipe down and then up to jump off of slopes, and tilt your iDevice to control the angle of your rider to land perfectly. The game includes 88 levels with crazy obstacles, all kinds of different tricks to perform, a variety of boards and riders to choose from, and achievements and leaderboards via Game Center. iStunt 2 - Snowboard is available for free for a limited time. It has a 4.5-star rating with a total of 21946 ratings. 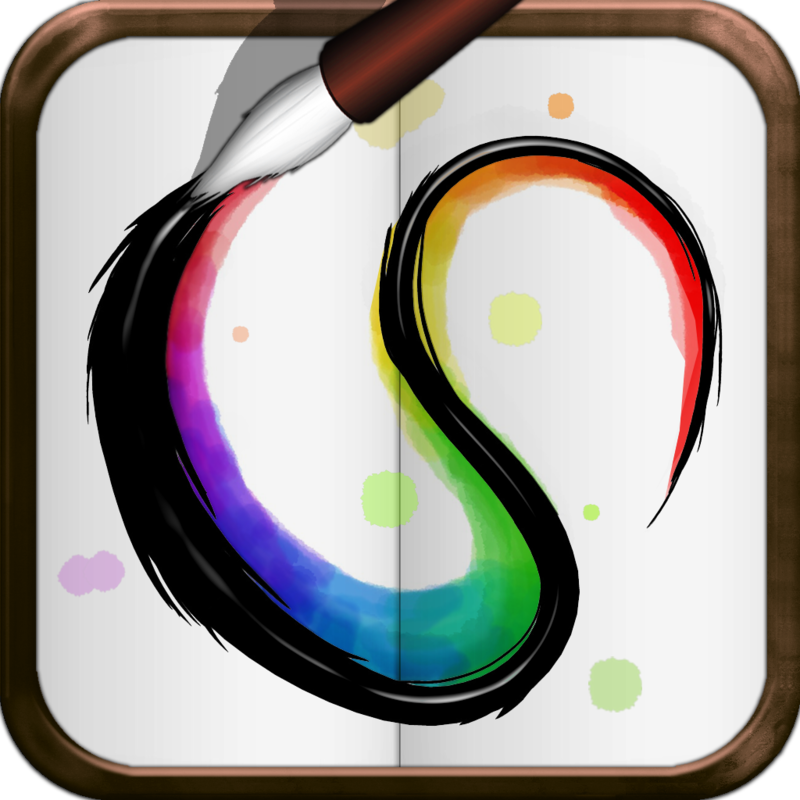 Draw Book Mobile ($1.99 → Free, 23.6 MB): Let your imagination run wild with this art creation app. Put your finger to the screen and just start drawing with four customizable tools. The app also includes an eraser, paint bucket tool, color picker, color history, undo, 12 backgrounds to choose from, the ability to import photos from your library, and the ability to share your work via Facebook. Draw Book Mobile is available for free for a limited time. It has a 5-star rating with a total of 8 ratings. 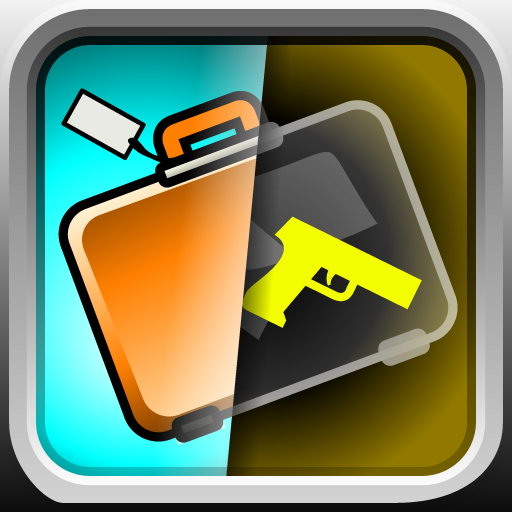 Airport Scanner ($0.99 → Free, 14.6 MB): Man the X-ray scanners at different airports and try to identify illegal items while filling up the planes as quickly as possible in this casual game. As passengers line up to board the plane, it's your job to control the scanner and watch for illegal items. If you see an illegal item, tap on it to pass the passenger off to the TSA. You have a limited amount of time to look through the bags, but you can hurry them along by swiping the belt. The game includes three airports, dozens of challenges, scanner upgrades, and achievements and leaderboards via Game Center. Airport Scanner is available for free for a limited time. It has a 4.5-star rating with a total of 49 ratings. SleepLantern ($1.99 → Free, 5.4 MB): Put yourself into a relaxed state and fall fast asleep with this health app. SleepLantern guides you towards sleep by creating a pulsing light on your ceiling. Slow down your breathing rhythm by following the pulsing light to relax your mind and body. The app includes an adjustable cycle length and breathing rate, six colors to choose from, three sounds, and five levels of brightness. 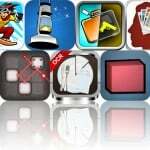 SleepLantern is available for free today only (09/03). It has a 5-star rating with a total of 5 ratings. Save the Cubes ($0.99 → Free, 33.7 MB): Save the Cubes by exterminating the infected in this puzzle game. Drag and drop healthy cubes into place in order to lure the infected to their death with the scent of brains. Lines emanate from each side of your healthy cube, indicating how far the scent has traveled. The game includes four zones, 48 mind-bending levels, and leaderboards via Game Center. 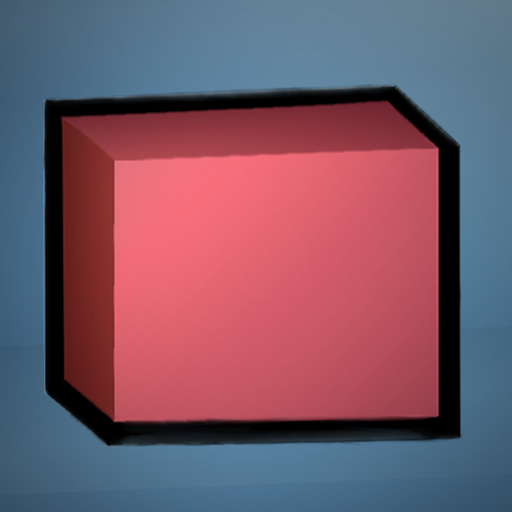 Save the Cubes is available for free for a limited time. It has a 4.5-star rating with a total of 18 ratings. iStunt 2 HD - Snowboard ($2.99 → Free, 12.8 MB): This arcade snowboarding game allows you to go big and catch some air without actually having to brave the cold. Swipe down and then up to jump off of slopes, and tilt your iDevice to control the angle of your rider to land perfectly. The game includes 88 levels with crazy obstacles, all kinds of different tricks to perform, a variety of boards and riders to choose from, and achievements and leaderboards via Game Center. 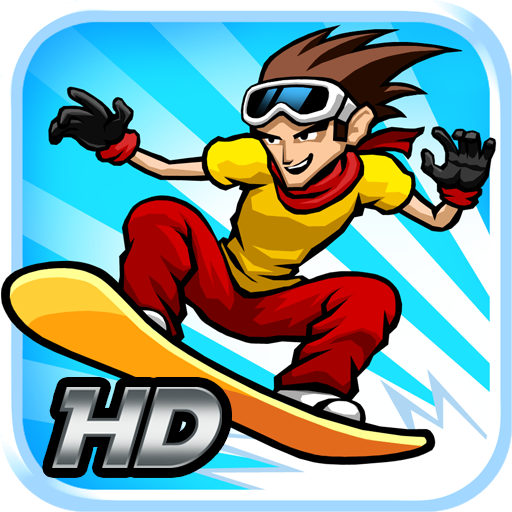 iStunt 2 HD - Snowboard is available for free for a limited time. It has a 4.5-star rating with a total of 2141 ratings. Draw * ($2.99 → Free, 33.1 MB): Let your imagination run wild with this art creation app. Put your finger to the screen and just start drawing with four customizable tools. The app also includes an eraser, paint bucket tool, color picker, color history, undo, 12 backgrounds to choose from, the ability to import photos from your library, and the ability to share your work via Facebook. Draw * is available for free for a limited time. It has a 4.5-star rating with a total of 25 ratings.